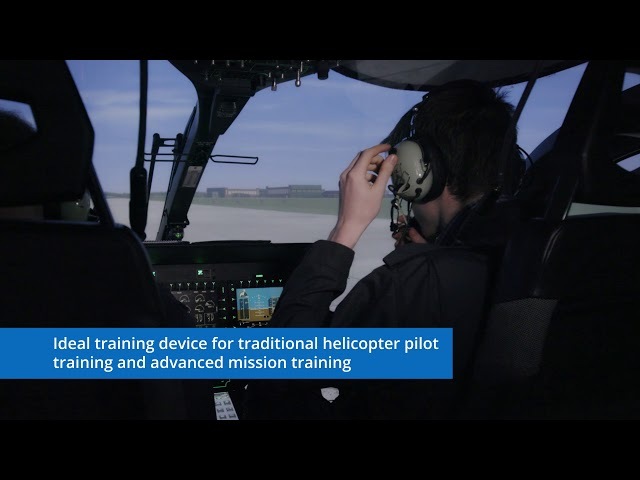 The CAE 700MR Series is CAE’s next-generation flight training device (FTD) that offers an immersive, realistic and cost-effective experience for military helicopter-specific flight and mission training. The CAE 700MR Series is based on the CAE 3000MR Series, a proven full-mission simulator platform. 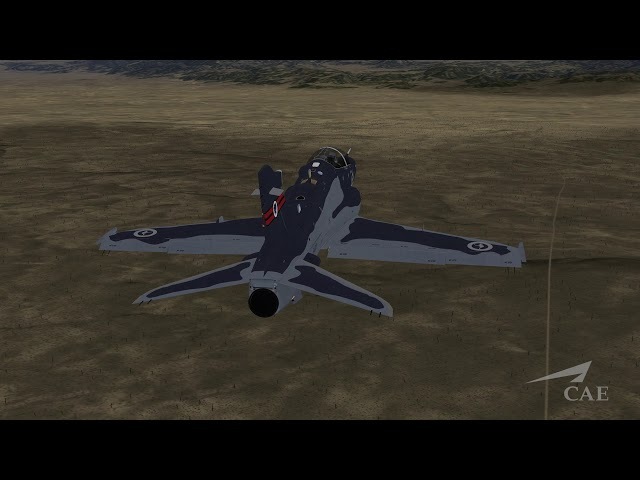 The CAE 700MR is a fixed-base FTD focused on the highest priority design attributes for military helicopter training, such as the synthetic environment, visual system immersion (field-of-view resolution, database content), cockpit layout and avionics simulation fidelity. The CAE 700MR fixed-based FTD is also ideal for traditional helicopter pilot training, including familiarization and procedures training as well as visual flight rules (VFR) and instrument flight rules (IFR) training. The CAE 700MR Series offers a revolutionary dynamic seat for vibration and motion cueing, thus maximizing the realism of the training experience on a fixed-based device. Innovative vibration cues with dynamic seat.